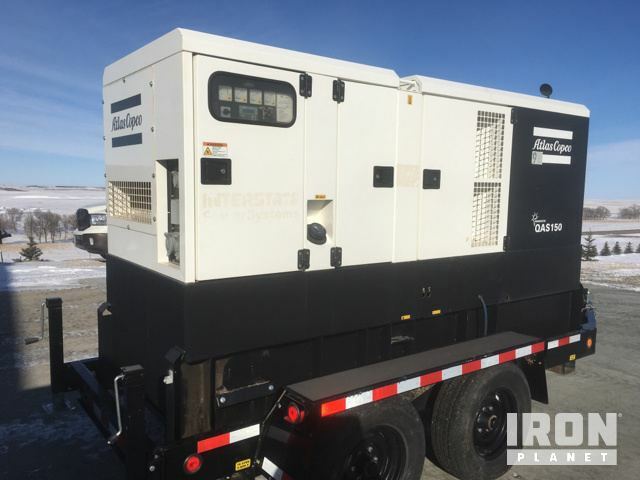 Electric Generator, 4 Cylinder Engine, T/A Trailer Chassis, Pintle Ring, 235/75R17.5 Tires. There was no response from the engine when the key was turned. 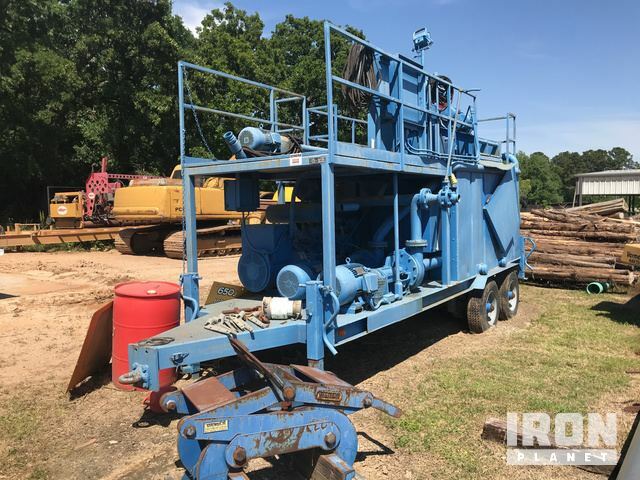 The main components could not be operationally checked. 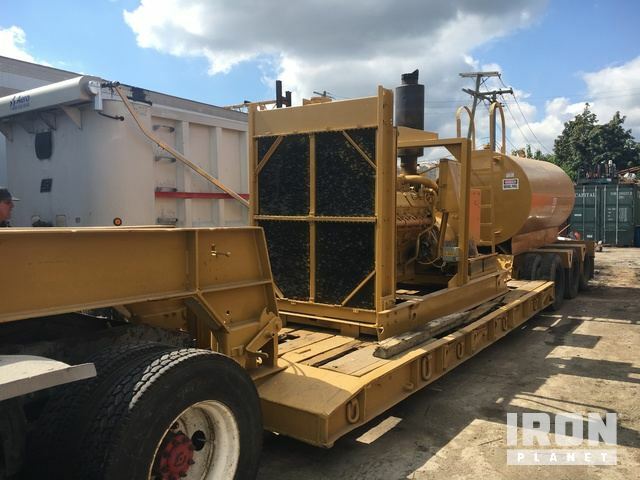 Cat 3412 Engine, 480 Volts, 495 Kw, Tri/A Rogers Lowboy Trailer, 2,000 Gallon Diesel Tank. The engine started and ran. The main components appear to be in place and operational. 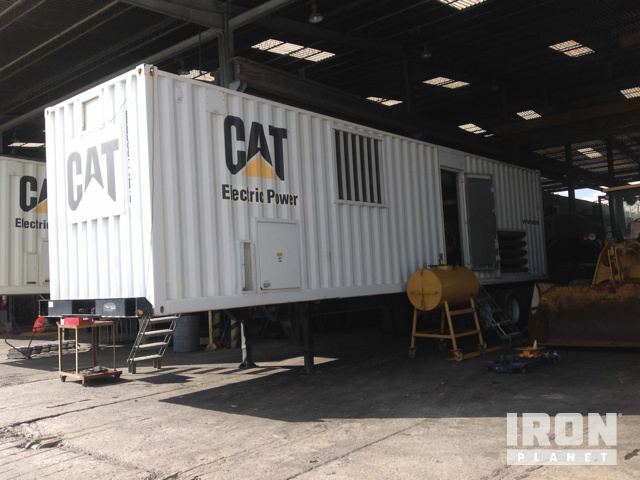 See below for seller supplied generator load bank report.